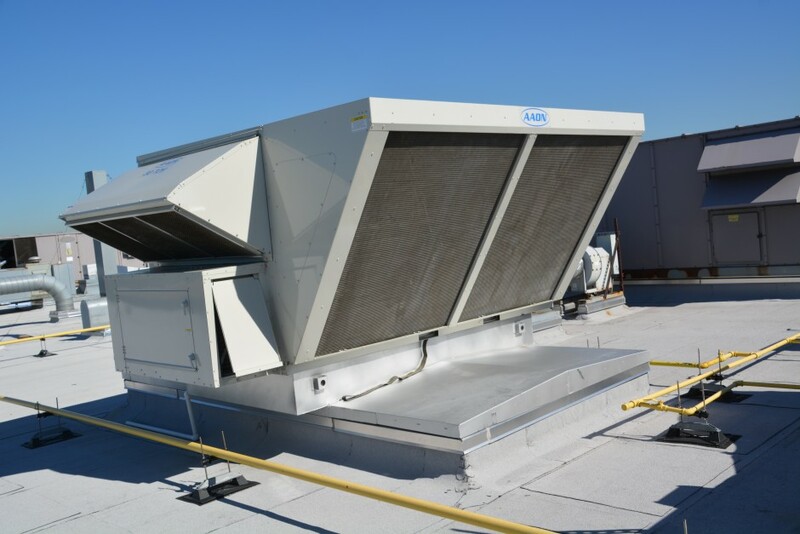 AAON HVAC Equipment is custom built to order. Proper startup and control programming. 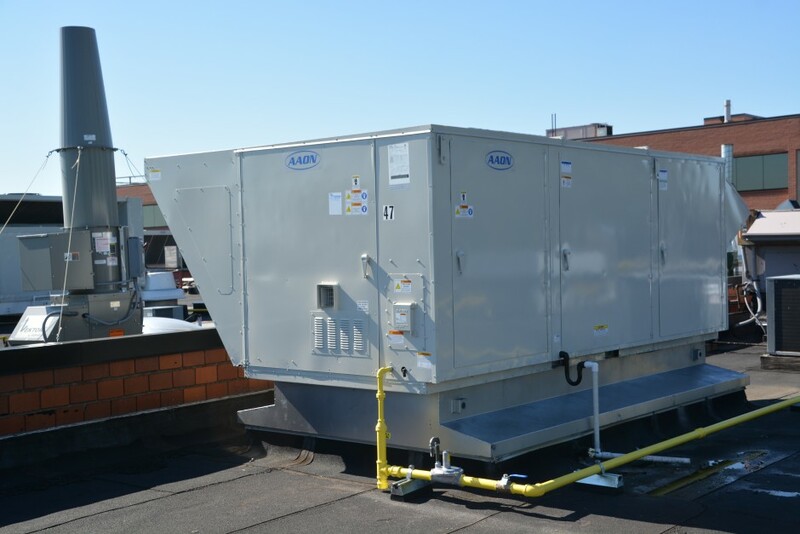 SERVICE: GRC will evaluate the specifications to which the unit was built and ensure that the controls are set to facilitate proper operation. COMMISSIONING: GRC will check proper operation of all AAON components and program the controls to facilitate proper operation. Coordinate between the specifying engineer and the AAON factory that the proper unit is being delivered.